Decisive in manufacturing barrels, wood selection impacts on barrel quality and aromas. 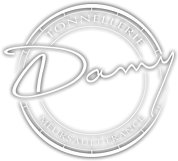 Therefore, with its wood suppliers Damy Cooperage selects the best French oak species, known for their noble qualities and their finest grain. Traceability is a constant key requirement respecting responsible environmental management of forests. Wood comes from the most beautiful French forests of Allier, Vosges, Nièvre, Burgundy, Centre, etc. A cooper’s experience and know-how enable a wide range of toasting, offering a customization of each barrel and therefore enhancing the specific aromas of each domain. 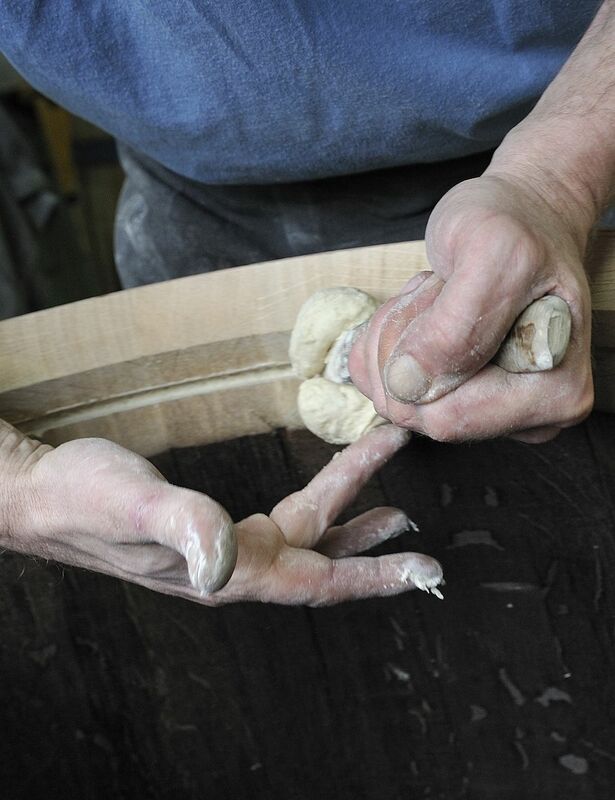 Wood maturing is an essential stage in the process of manufacturing barrels. With a wide outdoor wood yard, a 24-to-36-month drying allows the harshest tannins to be naturally removed from the wood and to refine the aromatic profile. Once maturing is over, a worker puts the stave-woods into a digitally controlled machine processing them and precisely transforming them into staves. At this stage, staves are conically assembled within a metal hoop. They are then held by temporary hoops later adjusted using a hoop-setting tool and a hammer. The barrel is then ready to be curved and is set over an open stove which is burning using oak wood. Once the final shape obtained, the crucial toasting stage will give the barrel all its aromatic features needed for a perfect alliance with wine. Digitally cut and assembled with tenons, the heads of the barrels are manually inserted into the chime with a lag bolt. For each manufactured barrel, tightness is tested by introducing high-pressure hot water to make sure the barrel is perfectly compliant. The barrel is now engraved with a laser and wrapped inside a specially design protective film before being delivered.